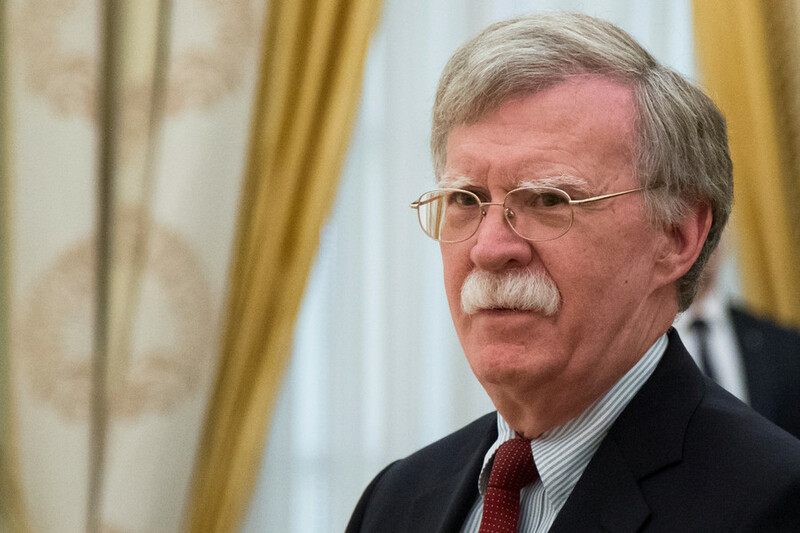 Get the news and updates on the US government officials, including current US National Security Advisor John Bolton. 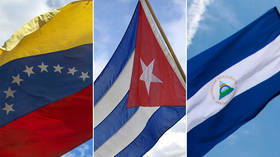 He is also an attorney, political commentator, and former diplomat. Find the news and articles on John Bolton’s former career, as he served as the US Ambassador to the UN. John Bolton also was a senior advisor for Freedom Capital Investment Management, Fox News Channel Commentator, foreign policy adviser to 2012 presidential candidate Mitt Romney, etc. 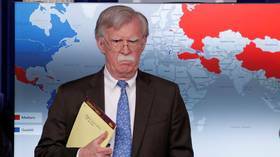 John Bolton is known for being an advocate of war, including the war in Iraq, and regime change in the countries like North Korea and Iran. Bolton has also been supporting the idea of termination of Iran deal. Follow the news on John Bolton’s activities, statements, and hawkish standpoints. Chlorine-washed chicken, higher-cost medicines for the NHS, and importing more US goods than exporting, these are just some of the concerns Brits have when it comes to the possibility of a US-UK trade deal after Brexit.